we are recruiting position for permanent Korean interpreter to work at a Korean company in District 9. · Being graduated from University related to Korean major. 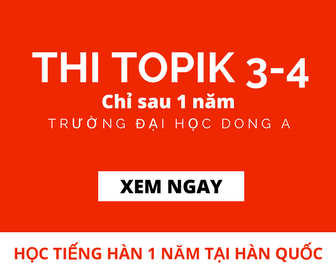 · Being preferred to have experience in translating and interpreting Korean/Vietnamese. · Good at 4 Korean communication skills (TOPIK level 4/5 or 5/5). · Being preferred to be fluent in English. · Being preferred to be male.